Sometimes it becomes necessary to switch carriers for different reasons. These can include going abroad, living in an area with poor reception or just wanting to make use of cheaper service providers. A locked iPhone makes it much harder to switch carriers but thankfully, there is a way to unlock the iPhone even without a SIM card. 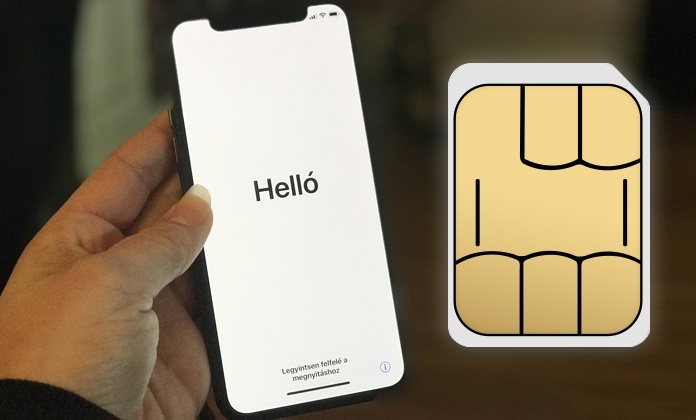 A very important step for unlocking your iPhone is to insert the non-accepted SIM into the iPhone before connecting to the internet. In case you do not have a SIM card, the device can still be unlocked but there are a few additional steps that need to be taken. First of all back up your iPhone, which can be done using iCloud or iTunes. However, if you are somewhere where the Wi-Fi isn’t that great, iTunes is the better option. Launch iTunes from your PC, connect your iPhone and select iTunes before clicking on Backup Now. Once the backup has been completed, just erase the device by going to Settings -> General -> Reset -> Erase all contents and settings menu on your iPhone. Also note that you will have to enter your passcode before continuing with the steps. After the device is completely erased, which will take some time, you will return to the setup screen. Finish the setup process and you will be ready to restore the iPhone. Launch iTunes from the PC where you have your backup from the first step and connect the device and select Restore Backup in iTunes. Select the backup that you want to restore and hit Restore. 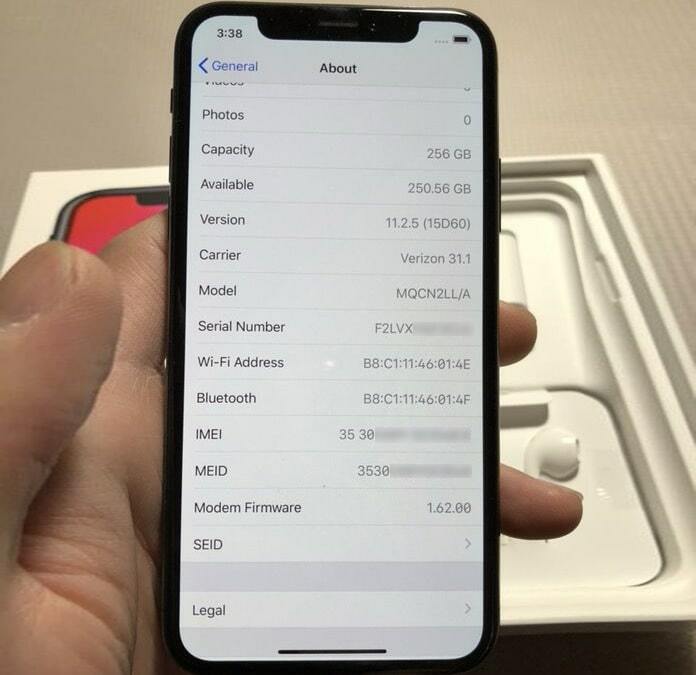 Wait for the process to be completed but don’t disconnect the iPhone until everything is completed. How long the process takes to complete depends on the size of your backup but be prepared for it to take a couple of hours on average. Once it is done pat yourself on the back, the iPhone is unlocked and ready to use. Seeing as to how difficult it is to unlock iPhone without SIM card it may be better to wait until you have a new or original SIM card before unlocking your iPhone. If you have a SIM, the whole process is much more simple. There are two options that can be used. The simplest and most recommended method is to get help from your carrier to unlock the phone. You might think twice before doing this due to certain obstacles and hurdles but if you have a genuine reason to want to do so, it can be done. Just keep in mind that if you are terminating an unfinished contract, you will have to pay a penalty. Also, all carriers have different policies and methods so do your research before committing. Don’t know the original carrier of your phone? No problem! You can use our IMEI checker to discover the original carrier of the device by IMEI number only. After that, you will know which sim to use to activate your iPhone. There are certain online SIM Unlock Services available, UnlockBoot is also offering services which can unlock your phone. These services are not cheap but if you want to unlock your iPhone and have no other options it is worth the fee. To use the service just make sure you do a few things. 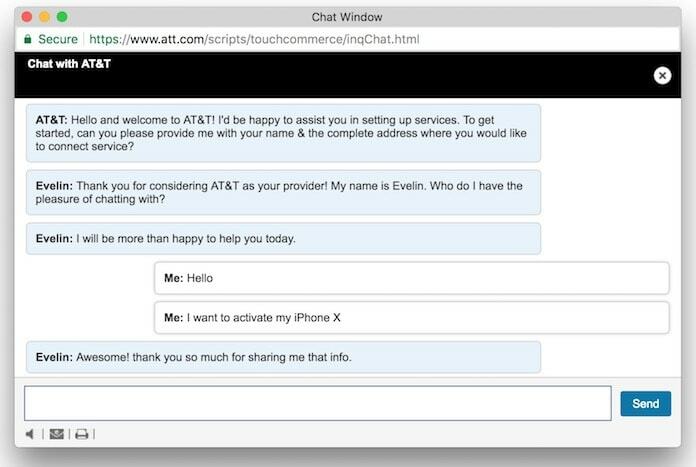 Step 1: First of all, know your phone’s IMEI number. It can be obtained by dialing *#06#. The 15 digit number will be your IMEI number. Step 2: Go to UnlockBoot’s web store and enter all information required on your device. These will include carrier, manufacturer, phone model, IMEI number and email address on which to send the unlock information. It can be used for many different kinds of phones and not just the iPhone. Step 3: After entering all the necessary information, click on the Unlock Now button which will take you to the payment details. Step 4: Once payment is completed, you will get an email notifying you that the phone has been successfully unlocked. Just follow the steps in this email and you will be done.